Latest – emerson consulting group, inc.
We live in an exciting time. Technology, globalization and demographic shifts provide new potential for personal and business success. Yet, research tells that only 30% of our attempts to implement change succeed amid the turbulence we encounter both within and outside today’s organizations. We need new ways of thinking and doing if we are to turn potential into performance. Managing at the Leading Edge provides a new evidence-based roadmap for leadership success in a dynamic context. 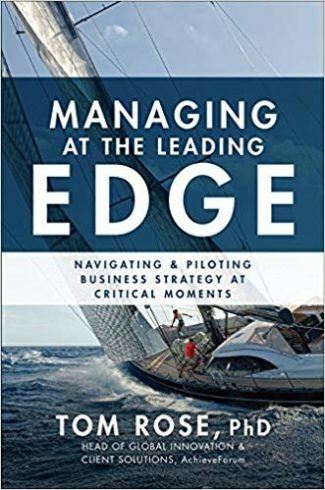 Managing at the Leading Edge highlights lessons from the navigation and piloting practices used in high performing sailing. In the contemporary “white water” business environment, as at sea, achieving goals requires choosing a destination amidst uncertainty, adjusting to continually shifting conditions, converting the push and pull of environmental forces into momentum and using different skills at different times to negotiate hazards and achieve success. 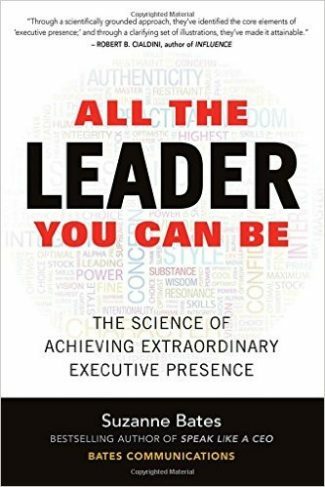 Easy-to-grasp and recall, this book proposes a framework of leadership with a dual focus on navigating and piloting. This framework is supported by new evidence-based insights about personal and organizational high performance. Systematic comparisons of high performing leaders and organizations with leaders and organizations that have not yet achieved this distinction illustrate how the principles of navigation and piloting apply. 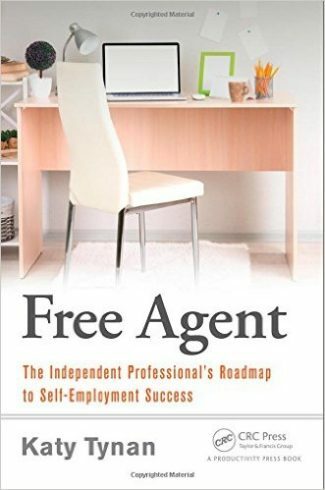 This research featured surveys of over 1,000 senior and mid-level leaders, the results of over a 100 interviews and the author’s extensive consultation experience with a host of leaders and organizations. Armed with leadership capabilities of high performance navigating and piloting you will be able to recognize and act on opportunities for enhanced leadership impact and achieve results that matter for you, your peers and your organization. We are surrounded by strangers—the people next to us on the bus, those we interact with for a moment in the store, taxi drivers, front-desk employees, people we meet at the gym, doctors, and so on. Though we often don’t realize it in the moment, we can learn something from every single one of these people. At life’s every turn, people deal with issues of love and loyalty, staying true to one’s values, and navigating difficult situations. Their different perspectives can change the way we see everyday moments and help us improve our own communication skills. 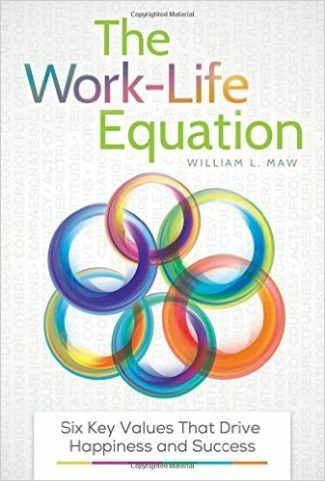 This astute take on life and people around us provides vital leadership lessons for personal empowerment and better relationships. Ask leaders what their biggest challenge is, and they’re likely to say: “It’s the people part of the job . . . the soft stuff . 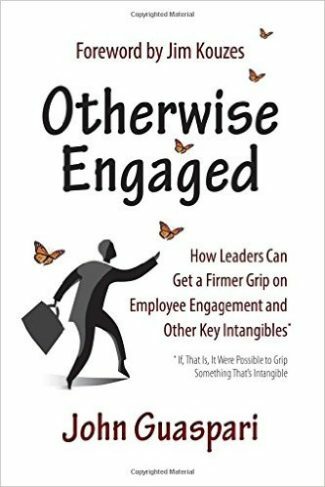 . . the so-called intangibles.” Otherwise Engaged shines a bright light on the cause of this challenge: a fundamental misunderstanding of the true nature of intangibles, like engagement, empowerment, respect. 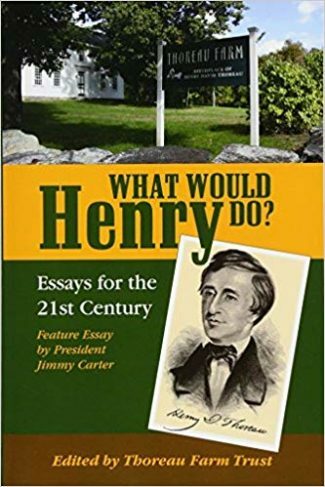 The book focuses on the too-often overlooked first step in any such effort: How to stop doing the things that cause people to dis-engage. Once you gain a better, deeper understanding of the true nature of the intangibles, you’ll discover that you already know what to do in order to be more effective in this domain. Through a story told in a light, humorous style, the author helps you discover what the problem is. 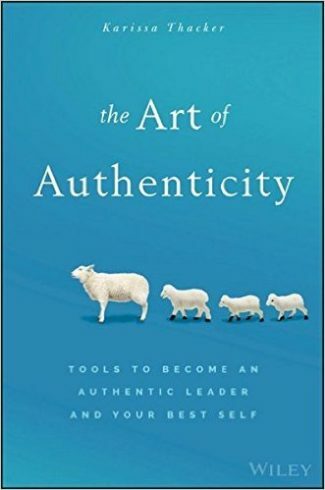 You’ll learn why good faith efforts to promulgate values throughout an organization can be ineffectual and, in some cases, even damaging. In the process, you’ll develop a felt need to challenge the assumptions under which you’ve been working and to become more open to the possibility of considering a different way. 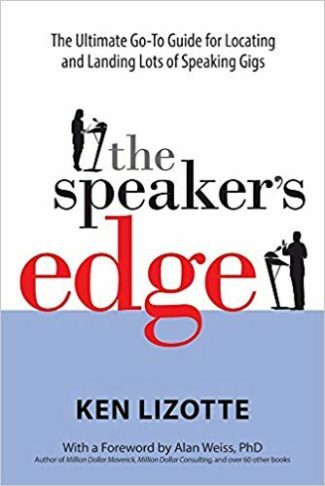 Nominated for The Book Review Company’s 2016 Leadership Book of the Year. 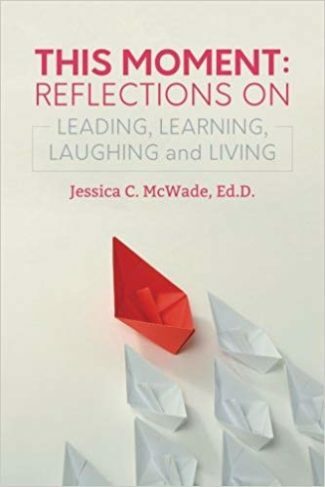 This Moment: Reflections on Leading, Learning, Laughing and Living by: Jessica C. McWade, Ed.D. Dr. Jessica C. McWade has been writing about leadership, communications and policy for many years, in blogs and newspaper columns. This compendium of her engaging essays informs and inspires us to think critically and constructively about leadership – and life. 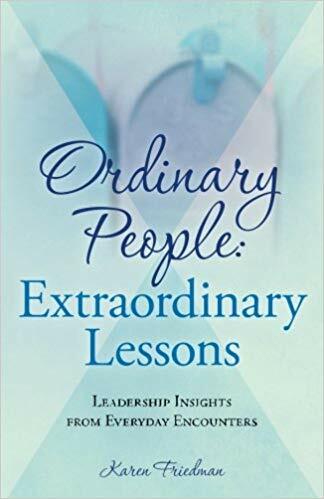 Jessica delivers many insights about leaders and leadership, but also considers the subject through themes of wisdom, justice, globalism, communications, creativity, education and business. In doing so, she reminds us that leading well is not very far from learning, laughing and living well, too. This Moment is an elixir that seems just right for these challenging times. This Moment is also a thoughtful source of energy, determination, joy and humor.